We’re super stoked to have you join our founding curator community. This should only take a couple of minutes, Lets start by creating your account login. 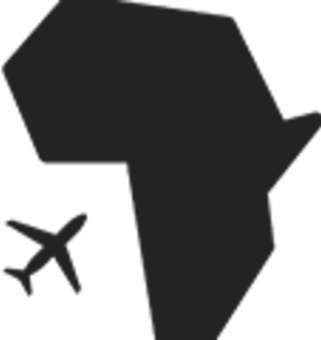 Tastemakers is a curated marketplace for the best travel experiences in Africa, period. We’re looking for tour guides, bloggers, influencers, and all around good people who want to welcome visitors into their communities and change the narrative. From experiences lasting just a few hours to immersive multi-day itineraries you can use your creativity to help people travel Africa, and skip the mediocre. Our Application is super brief but potent like a Sour Patch Kid. We really want to see what you’re passionate about and want to share with the world. Continue to the next page to begin the application.